Fifth in line to the throne at the time of her birth, Victoria was an ordinary woman thrust into an extraordinary role. As a girl, she defied her mother's meddling and an adviser's bullying, forging an iron will of her own. As a teenage queen, she eagerly grasped the crown and relished the freedom it brought her. She was outspoken with her ministers, overstepping conventional boundaries and asserting her opinions. 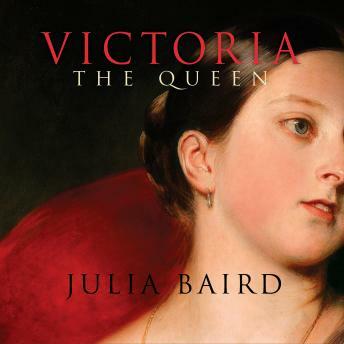 And as science, technology, and democracy were dramatically reshaping the world, Victoria was a symbol of steadfastness and security-queen of a quarter of the world's population at the height of the British Empire's reach.